GREAT TRAVEL SERVICE. In 1992, GTS GROUP founder Daniele Campoli decided to use the experience gained from years of work in a well-known Italian tour operator and open his own business in Rome, one of the cultural and historical capitals of the world. The Great Travel Service, an inbound tour operator specialized in Italian and European destinations, has slowly become one of the leading agencies in the Italian travel sector, and a proud member of many prestigious Official Tourist Organizations, including ASTA (American Society of Travel Agents), FIAVET (Italian Federation of Travel Agencies), COTAV (Association of Travel Agencies Owners) and PATA (Pacific Asia Travel Association). Based in the heart of Rome, the tour operator has been successfully providing services for the past 25 years, with a special interest in religious tourism. Thanks to a team of experienced and talented travel experts, the Great Travel Service has always been able to offer quality products and gain the respect of the international tourism industry. GUIAMUNDO. Recently inaugurated, Guiamundo is an inbound tour operator based in Madrid and specialized in incoming travel arrangements all throughout Europe and East Asia. Leaning on our group’s 25 years of activity, Guiamundo offers services and travel packages at the best rates possible. The tour operator is also specialized in luxury packages for more demanding clients, and offers tailor-made solutions for religious and cultural groups, students, individuals, and more. GTS FAR EAST. “If you want to see the future, look East.” When it comes to the tourism industry, the GTS group knows where to look. Our product GTS FAR EAST is dedicated to providing services all throughout the Far East countries. Being able to rely on an office in Seoul and one in Hong Kong, our company is focused on developing quality products, taking into consideration the history, art and aesthetics of the Far East. We offer itineraries from Japan to China, from South Korea to Thailand.When it comes to the tourism industry, the GTS group knows where to look. 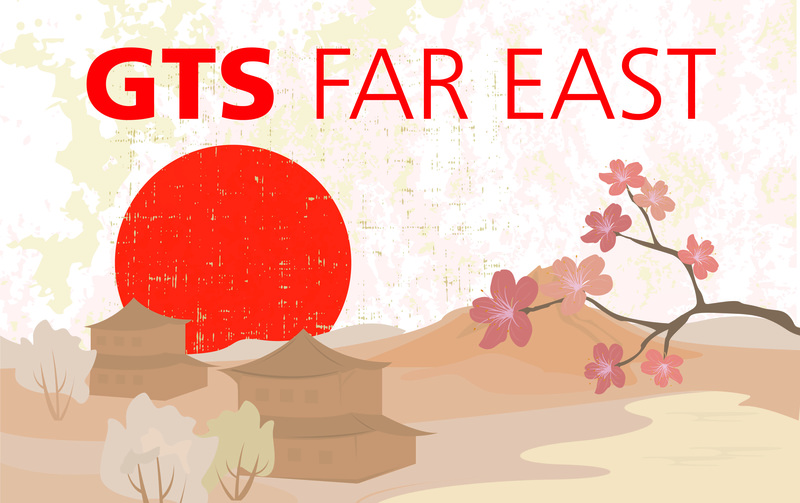 Our product GTS FAR EAST is dedicated to providing services all throughout the Far East countries. Being able to rely on an office in Seoul and one in Hong Kong, our company is focused on developing quality products, taking into consideration the history, art and aesthetics of the Far East. We offer itineraries from Japan to China, from South Korea to Thailand. INTERNATIONAL CENTRE FOR CATHOLIC PILGRIMAGE. 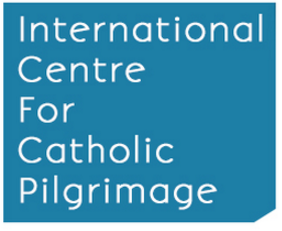 The International Centre for Catholic Pilgrimage was established by the Great Travel Service in 2014. It aims to promote the pilgrimage destinations in Italy and other European countries to the pilgrims all around the world. The GTS GROUP has always taken a special interest in religious tourism, since its very beginnings. The organization satisfies both tailor-made and special requests for groups, aiming at the highest quality and competitive prices. Services include: organizing choir concerts, reserving private masses in the major Basilicas and churches, participating in special events held in Vatican City, reserving papal audience tickets. Our website is available in English, Spanish and Korean.